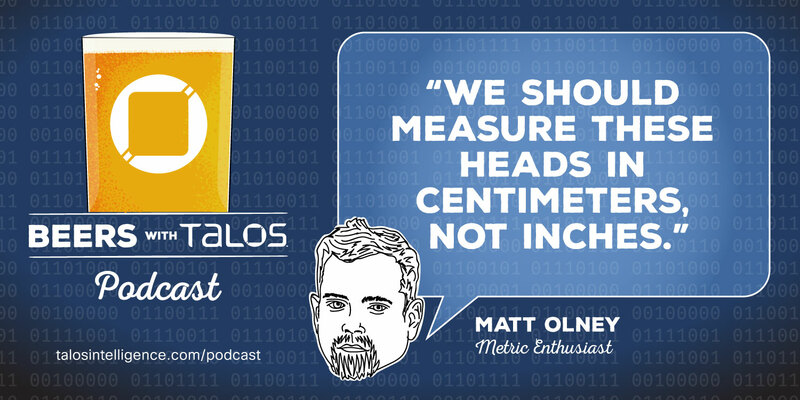 Talos Blog || Cisco Talos Intelligence Group - Comprehensive Threat Intelligence: Beers with Talos EP33 - Change the Conversation or the People Having It? Beers with Talos EP33 - Change the Conversation or the People Having It? Recorded July 6, 2018 - This episode is a bit less technical than most, as we discuss how the conversation around security is unfolding and who is a part of it. Coincidentally (we promise), that dovetails in with Matt’s contention that everybody just needs to stop acting with unending self-interest. 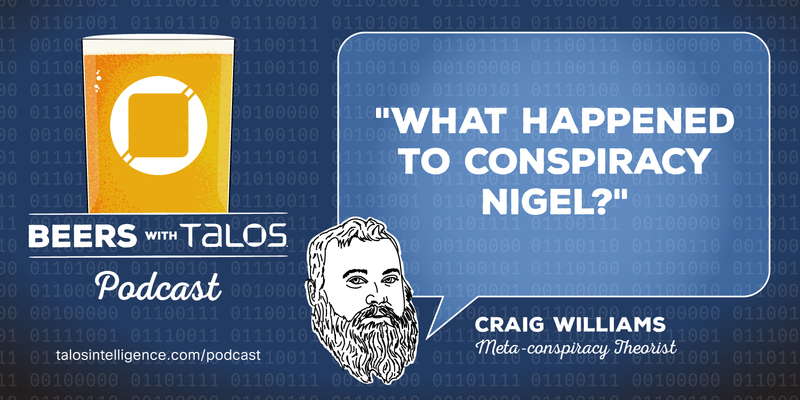 Once again, Craig goes on vacation and all hell breaks loose, giving birth to a new concept in ransomware — send us Bitcoin or we send Craig to a remote island for a month. Also, we are going to be doing a live episode. from BlackHat! The registration link below.